Do you worry too much? And is your over-worrying having a negative impact on your relationships and life? Take our test to find out if you’re an over-worrier, and learn a four-step technique to banish unhealthy worries forever. It’s normal to worry to an extent. Worry helps to keep up safe, and to make wiser decisions. 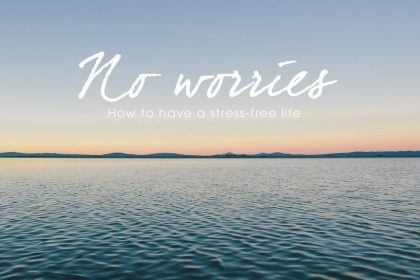 But at some point there’s a healthy worry line that, when crossed, turns ‘worry’ into stress and misery – and prevents you from living a fulfilled, happy and successful life. So where is that line? To help you decide if you are a chronic worrier and regularly cross the worry line, we’ve devised a simple worry test. Do you worry too much? 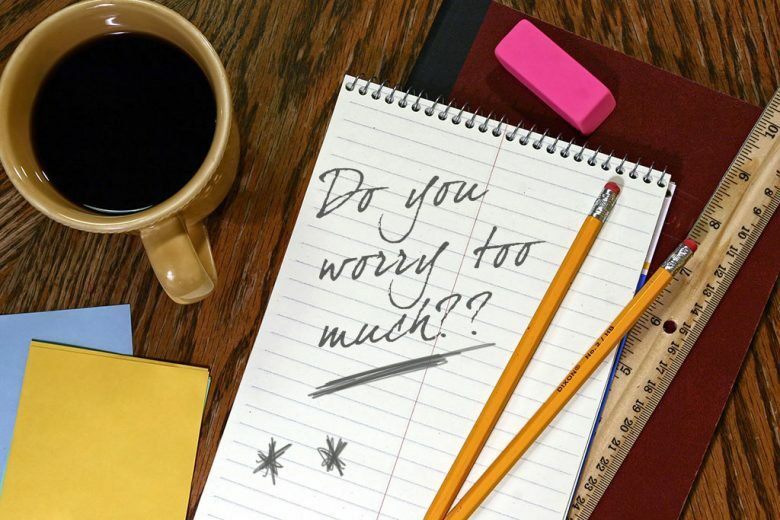 Take our worry test! Do you often struggle to get to sleep at night, rehashing the day and worrying you’ve missed something or done something wrong? Do you frequently wake in the middle of the night worrying about what you need to do the next day? Do your friends, family, colleagues or partner often tell you you worry too much? Do you often stay at work late or work through your lunch break, worrying that if you don’t your work won’t get done, or completed to an adequate standard? Do you worry something may happen to your children every time they’re not with you? Do unfounded worries ever prevent you from letting your children do something? Do you ever turn down professional opportunities because you worry you’re not ready or good enough for them? Do you usually take the cautious option when making decisions? If you answered yes to one or more of these questions, then you may be an over-worrier – and at greater risk of missing out on opportunities and enjoying your life as a result. Why do we worry too much? So if too much worry is so damaging, why do we do it? According to Gay Hendricks, in his brilliant book The Big Leap, it may be an unconscious way of keeping our lives uncomfortably comfortable. In his book, Hendricks explains how we ‘upper limit’ ourselves (sabotage our chances of reaching our Zone of Genius and fulfilling our full potential) through a number of ways. And one of the biggest acts of self-sabotage so many of us are guilty of is worry. We’re not talking about real, rational worries that you can (and should) act on, but the niggling worries and doubts that stop us being usefully productive and taking positive action on the goals we want to achieve. Or simply prevent us from doing the things we love. According to Hendricks, we often invoke these worries as a way of staying within our comfort zone, and preventing ourselves from taking the risk that we may just be incredibly successful at pursuing our real passion and talent. He reasons that we do this because we have become accustomed to a certain level of happiness or success in life, and deep down don’t believe we deserve or are capable of more. He names this level our ‘upper limit’ – the maximum level of happiness or success we deem we are entitled to, or feel comfortable with. And when it looks like we might just get more, or we do in fact achieve it, we unconsciously take action that brings us back within our comfort zone again. And one of the ways we do this is by worrying. So what can you do? 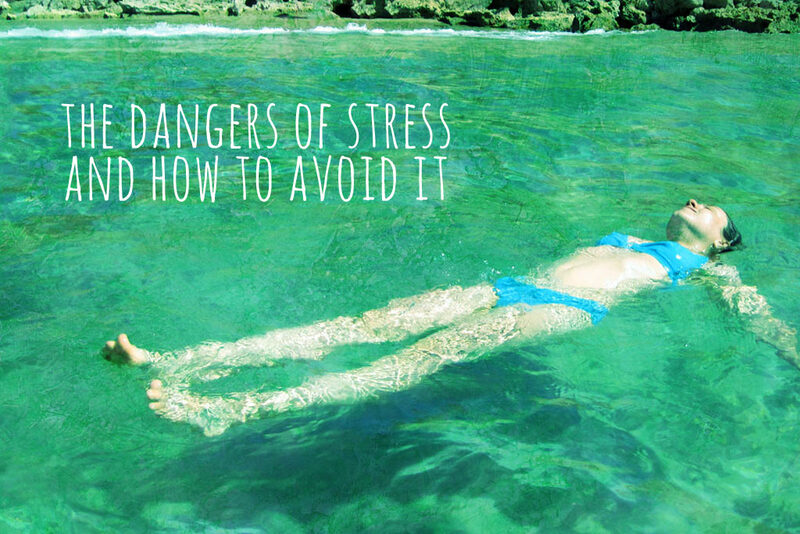 According to Hendricks, you need to learn how to spot these worries. When you notice that you are worrying, consciously take note of your worry, and shift your focus away – then instead try to identify what positive new thing or feeling is trying to come into being. This may be a ‘feeling’ somewhere in your body rather than a thought. When you identify that feeling, allow yourself to focus on it, and get an idea of the positive thing that is trying to come through. There is another powerful way to stop worrying – and one that has changed my own life. Several years ago, I qualified as a psychotherapist and in my training I was introduced to the concept of the circle of concern and the circle of influence. 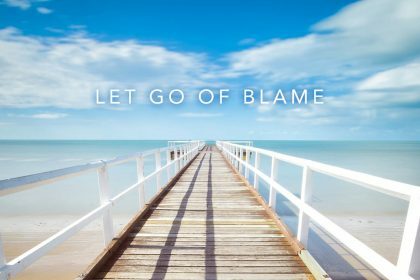 This idea was created by author and leadership guru Steven Covey, and it’s a brilliant way to immediately identify the worries you can legitimately focus (and act) on, and those you can learn to let go. Since I have learned this concept I am now able to consciously ‘switch off’ worries that I have no influence over, and live a more productive and happier life as a result. Your circle of concern includes things over which you have little or no control, such as national politics, world hunger, terrorism, the weather etc. Your circle of influence incorporates things you can and DO control, such as your health, your children’s diet and problems at work. All too often we drive ourselves crazy by spending too much time worrying about things we can have no immediate influence over (worries that are in our circle of concern but outside our circle of influence). If you really feel so strongly about big issues like world hunger, for example, then pursue a career or charitable mission that takes positive steps to eliminate it, or raise funds for charities. Then learn to let go of the worry – it’s not cold hearted to do so, it’s healthily practical. Beyond taking positive action, there is nothing you can do about it. And your being miserable, or depriving yourself of things you enjoy will not make a jot of difference to the people who are really suffering in the world. You’re not more worthy because you worry; you’re more miserable and less productive! 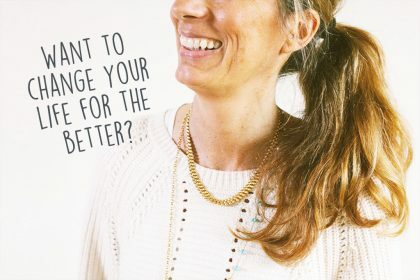 Because the energy and time you spend worrying is energy and time taken away from other thoughts and actions you could be taking in your own life, and making a positive, immediate difference to the people who are closer to home. If you want to worry in a healthy way, stick to your circle of influence. It’s good to worry (within reason) about your children’s health – it will encourage you to buy and prepare healthy food, to pay attention to signs of illness and make decisions that keep them safe. It’s also normal to worry (again, within reason) about your work. It will make you a more conscientious employee or business owner who makes considered decisions. Worries that you can act on are good. Because you can, and do, act, and then cross the worry off your list. These worries don’t wake you up at night, or cause you to fret and snap at people. They also don’t damage your relationships – if you’re an over-worrier it’s easy to become angry with others who don’t share your concerns. You’re often grumpily sleep-deprived and resentful of the seemingly reckless, carefree attitude others approach their lives with. This can manifest itself in rows with your partner (why aren’t they as concerned with your children’s safety as you?) and conflict at work (why aren’t your team working through their lunch break every day like you?). And in general make you feel dissatisfied and let down by your personal and professional relationships. Your worried approach to life can also impact your children. Our children spend much of their early, formative years with us, and our ‘explanatory style’ (the way we make sense of the world, our life and experiences) is often adopted by our children. So if you have a negative, worrying explanatory style, there’s a good chance your children will too. To give you an idea of just how this can happen, I’ll share a conversation I had with a friend a few weeks ago. 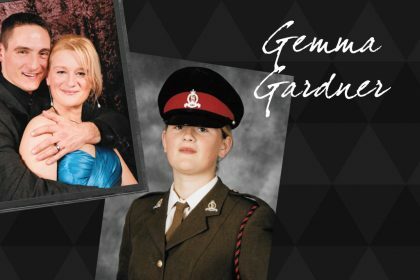 One afternoon at the school gates, my friend confided that she was worried that her daughter’s life was being limited and made miserable by low self-esteem. She said that her daughter worried so much about everything that she was afraid to take risks and try new things (worrying she’d fail and look silly). As a result, she was missing out on experiences and felt resentful of her more carefree classmates – pushing her outside of friendship groups. I asked my friend why she thought her daughter was like this, and she said she didn’t know and that she was obviously a rubbish mum, and felt awful that she’d not been able to give her daughter a better self-esteem. She said that she’d been worrying all day about this and that it had stopped her from doing anything she had planned. To me the answer was quite obvious. My friend is a brilliant mum, and devotes her time to giving her children the best start in life. So her worries about being a rubbish mum were unfounded. But ironically it was the very fact that she HAD these worries that revealed the source of her daughter’s low self-esteem: her daughter is an over-worrier because she’s learned it from her mum. So what can you do? As a mum you have a responsibility NOT to be a worrier! You want to raise children who fulfil their potential and have happy lives because they focus on their circle of influence and worry healthily – and they need to learn that from you. Learn to recognise when you are worrying. Think about the worry – is it something you can (or need to) take positive action on? If yes, take the action (or plan it) and then let the worry go. If no, then consciously let go of the worry and focus your attention on something positive instead. 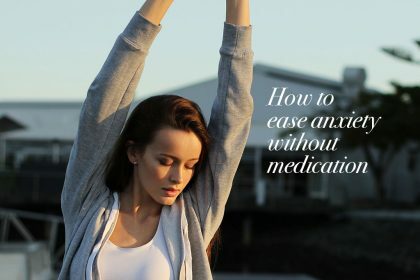 Like any new habit, it will take a while to perfect this technique and practice healthy worrying. Initially you will have to force yourself to follow the process, and let worries that fall outside your circle of influence go. But in time you will start – like me – to do it naturally. And then you’ll enjoy happier, healthier relationships with everyone in your life, raise happy, healthy children, and be free to productively fulfil your real potential in your life.